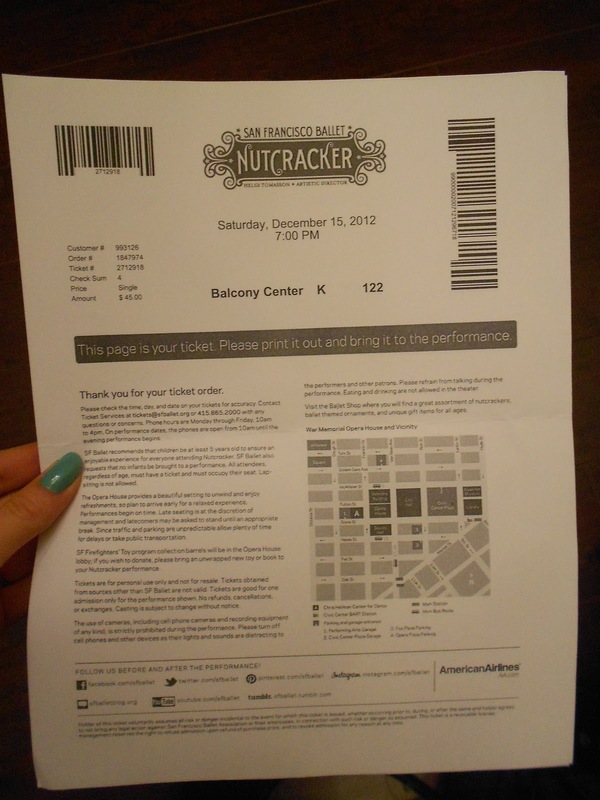 I bought us tickets to go see The Nutcracker at The Opera House in San Francisco. My mom took my sisters and I to see it when we were younger, and it is one of my last good memories with my Great-Grandma Dolly before she passed away. It’s also something that we definitely haven’t done together yet, it will be a festive date and a good excuse to get dressed up and drink champagne with the boy. There are only a few weeks until we leave for 8 days in Ixtapa with my family. 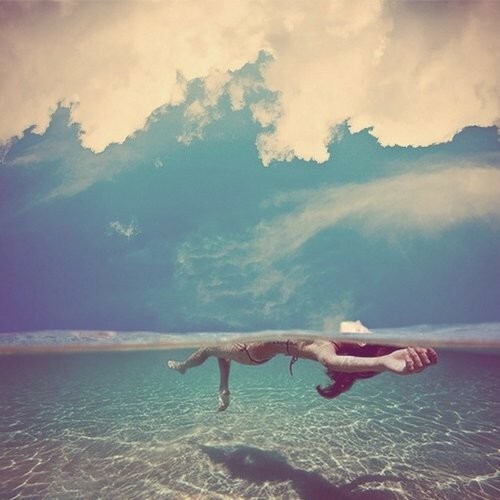 Bring on the sun, surf, and other tropical things that start with ‘S’. Me in 2 weeks. Probably. 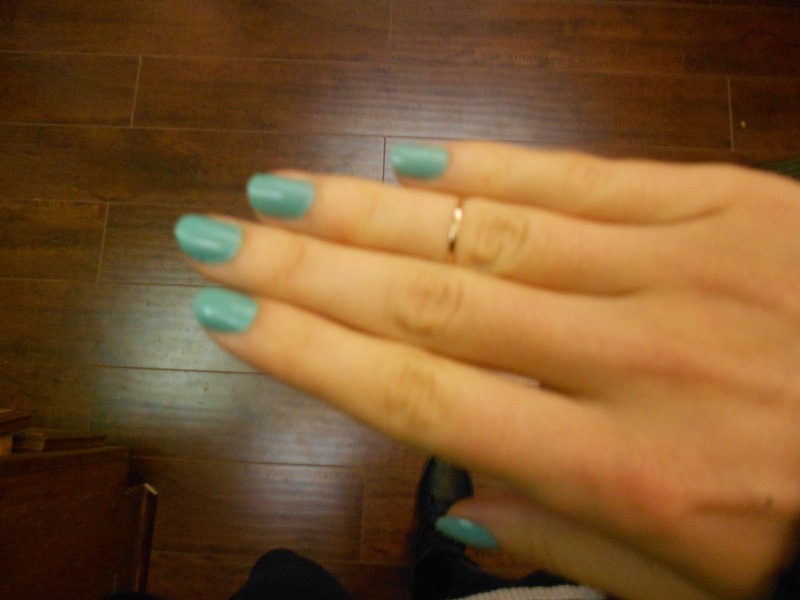 The above the knuckle ring I got from Etsy. I am constantly afraid it is going to go flying across the room every time I gesture, but it actually stays put. The most expensive mushroom soup ever. 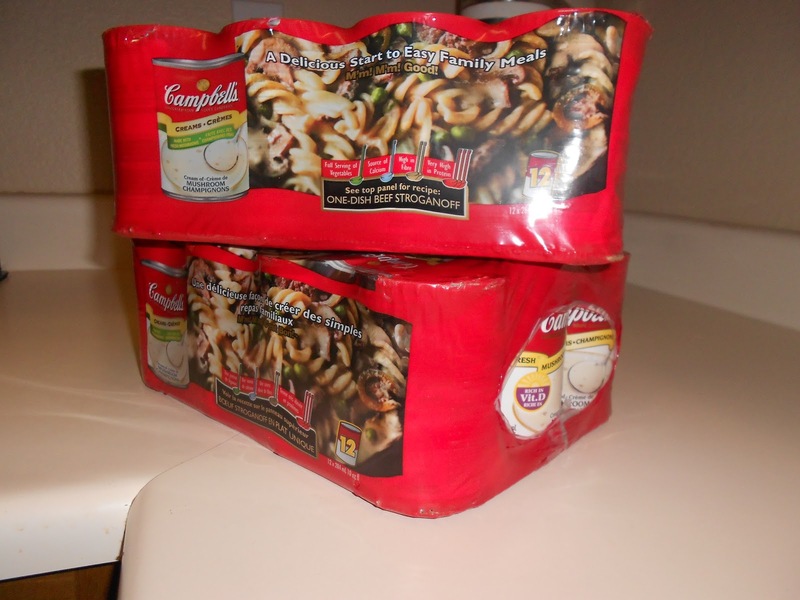 Canadian Campbell’s Cream of Mushroom soup is sooo much better so I made Derek bring me back two cases in his suitcase, but then his suitcase was overweight and he had to pay $75.00 to get it on the plane. He didn’t even get upset, he is pretty much a keeper. He did say that I better eat it for every meal, but since I know I won’t be getting more for a long time I’ve only eaten one can, and I am squirreling it away in the back of the closet like a doomsday hoarder.